A fun, lively show celebrating Valentine’s Day. 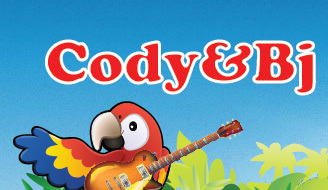 The kazoo band plays while Cody & Bj sing. Lots of dancing and band playing too.